As a person who is addicted to makeup and tries different products, I know expensive does not mean better. 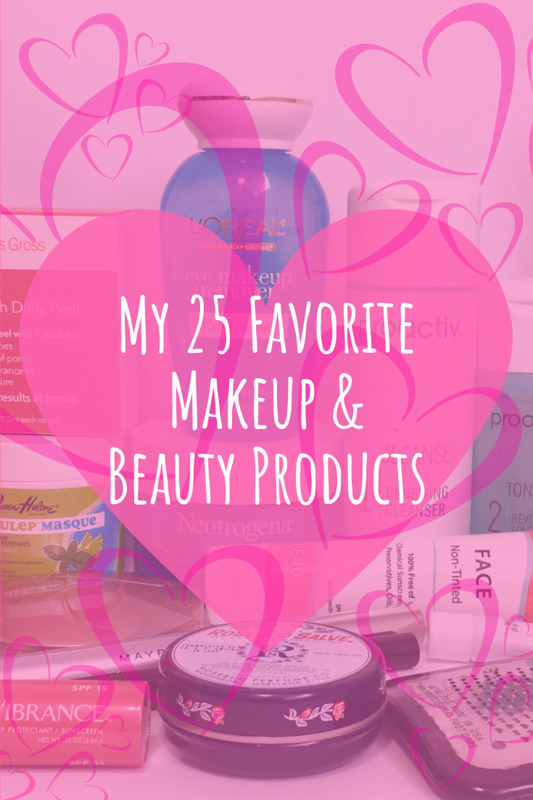 There are plenty of products that are brilliant and inexpensive, and there are plenty of products that are expensive but useless. This article lists some of the best full coverage drugstore foundations, tried and tested, so that you know what to expect and how it performs. If you want full coverage, you should consider these foundations before going for the expensive stuff. Tired of foundation slipping off your face or frequent touch ups to make it last? Revlon Colorstay whipped crème makeup sinks in your skin and does not budge.Now you can get busy in your work without worrying that the foundation is slipping off your face or you need to touch up your makeup. As the hours pass,you will look even better. 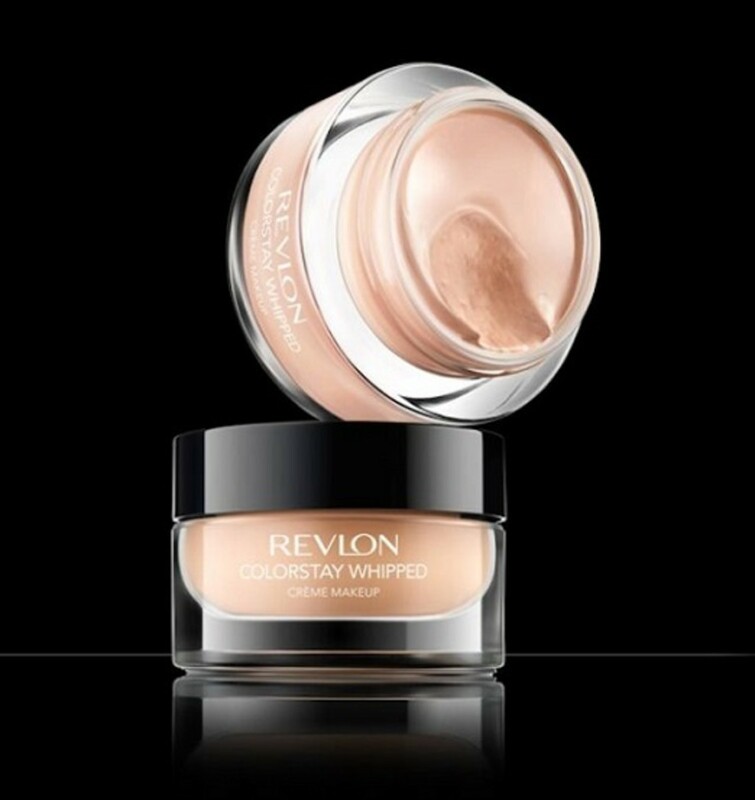 Revlon Colorstay Whipped crème comes in a thick glass jar─ the texture is mousse-like and velvety. It’s a full coverage foundation that blends like a dream and covers everything, leaving a beautiful velvety airbrushed finish. But you need to select the right shade to enjoy the full benefits of this amazing foundation. It’s a great foundation for oily skin and those who have dry skin, they should use it only in summer or moisturize the skin well before applying. If you have oily skin and you think you have a lot to hide,this might the best foundation for your face. 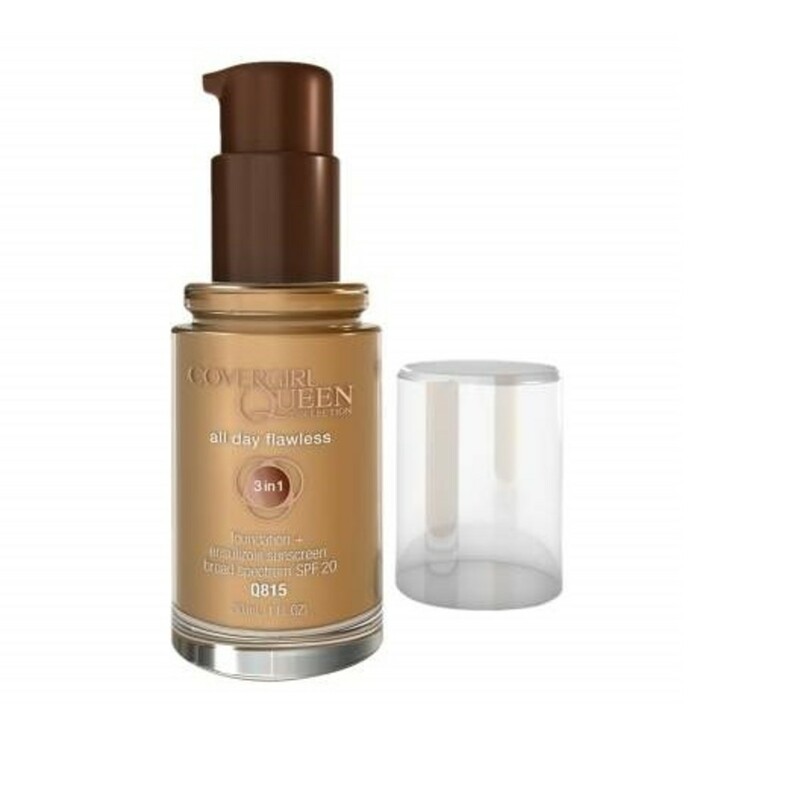 Full coverage foundation that will hide hyperpigmentation, age spots, active acne ,acne scars with just a small amount. Lasting power more than 10 hours. 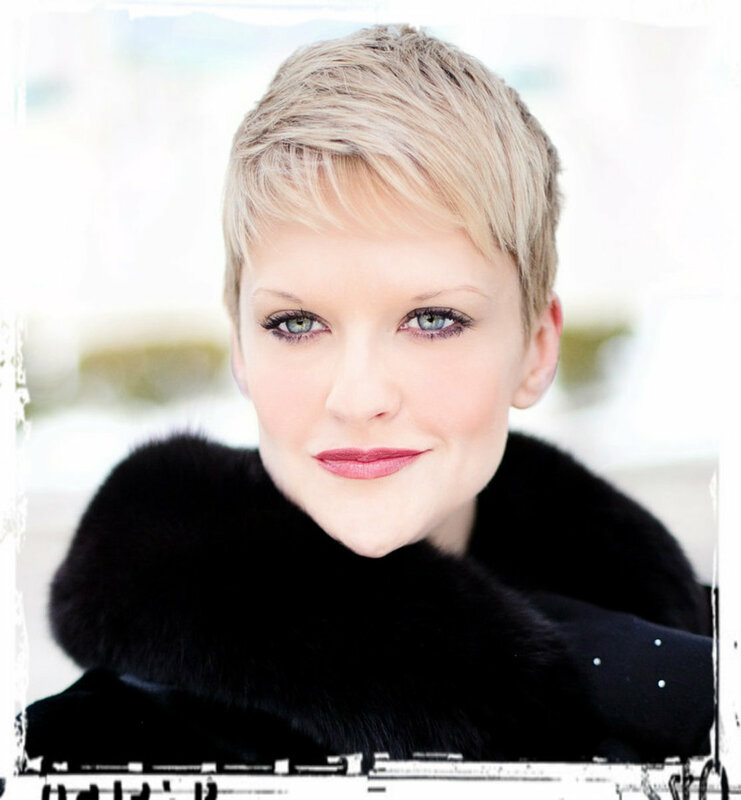 women with yellow or neutral undertones will have trouble finding a right match. The jar packaging is not ideal for travelling. A bit difficult to take off. Expensive for a drugstore foundation but you can find it on sales often. 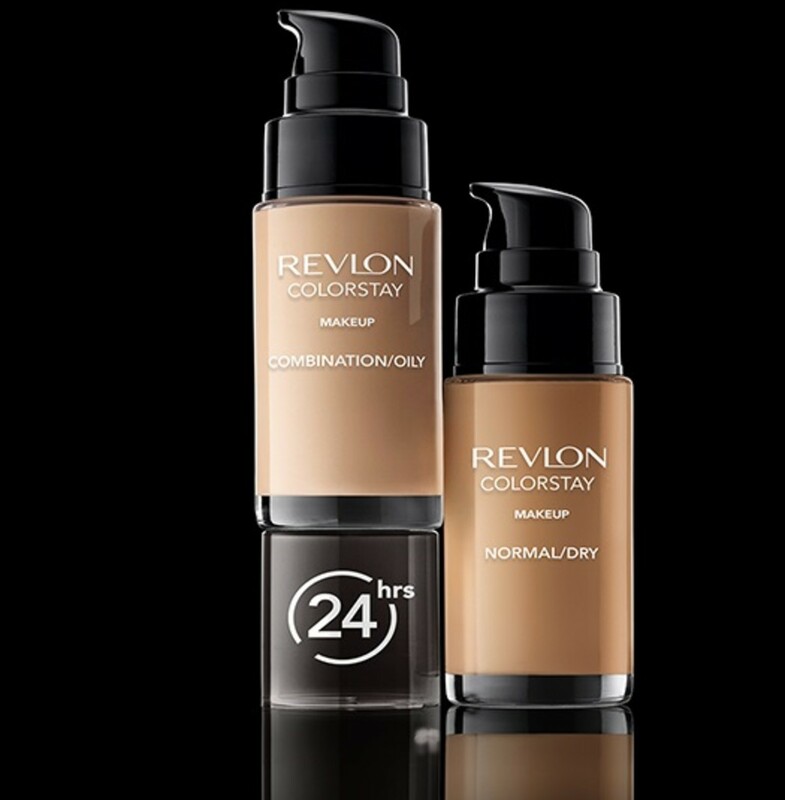 As the name implies, this foundation gives you full control to achieve the coverage you want. If you want light coverage one drop is enoughꟷtwo drops will give you medium coverage. Keep adding the drops until you achieve the coverage you want. It’s a fragrance free, highly pigmented foundation that gives you full coverage with just a few drops. Even if you use several drops, you will not end up looking cakey. The packaging is very user friendly. The product comes in a glass bottle with a dropper dispenser.So you can easily get out the liquid drop by drop according to the coverage you desire. There’s very less chance of the product coming out too much and getting wasted. The watery formula melts into skin and settles into satin matte finish that looks very pretty and natural. 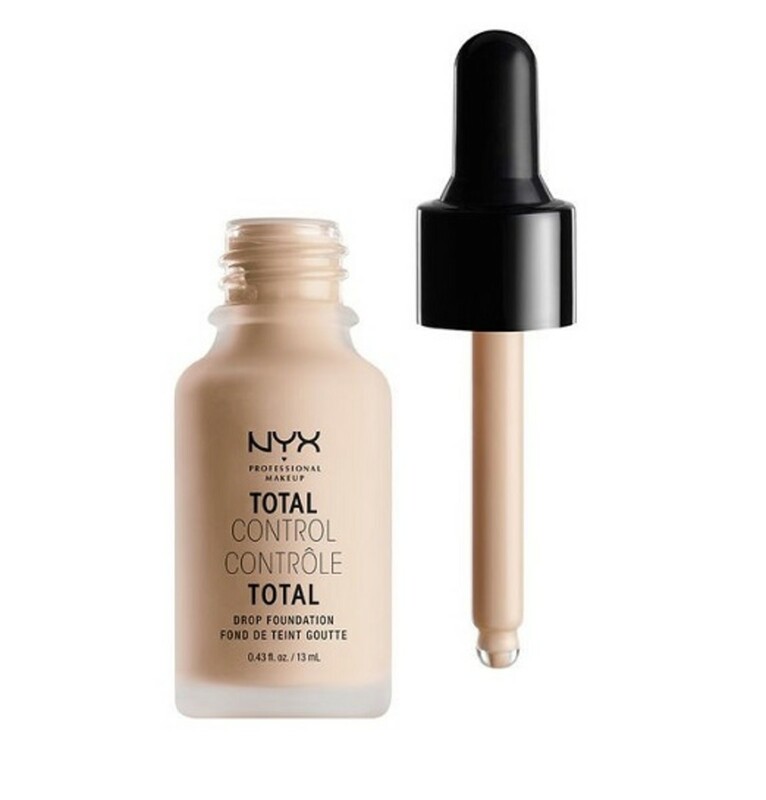 Nyx total control foundation is very suitable, for normal to combination skin types and also for those with sensitive skin. Two dozen shade options for fair to dark skin tones. Sheer to full coverage without looking cakey. Beautiful satin matte finish that looks natural. Pricy for a drugstore foundation;you get less than half an ounce(.43) of product for $14. This foundation is available in seven beautiful shades. You have acne scars, hyperpigmentation, or very dark eye circles wet ‘n’ wild coverall cream will cover all your flaws. It’s liquid to cream formula glides smoothly on skin and settles into a beautiful semi-matte finish that will neither look harsh matte nor will make you look shiny and dewy. With one layer of the product you get medium coverage. Adding more layers will give you high coverage. 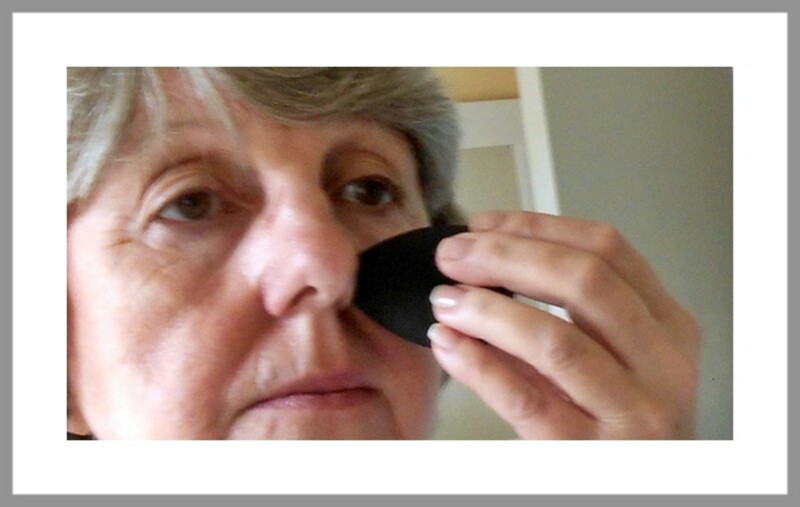 An easy way to add lots of coverage is to combine it with coverall pressed powder. 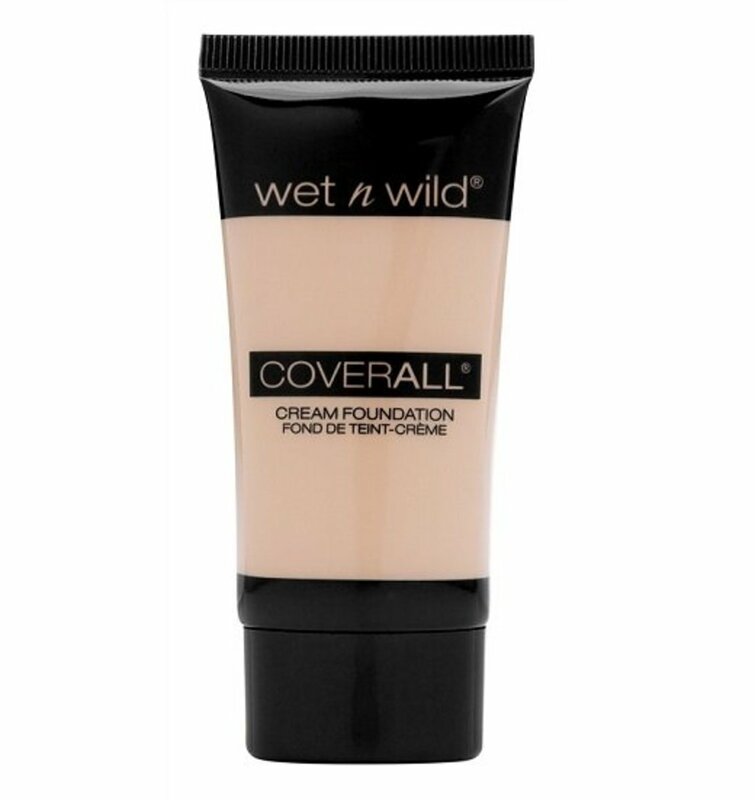 Wet 'n' Wild Coverall Cream Foundation is very suitable for mature skin as it does not settle into lines and creases. The visibright technology reduces the appearance of wrinkles and blurs pores. Lasting power is 6 hours but with powder it can be increased to many more hours and with a primer underneath, to forever. Try it,you would love it. If it suits you its affordable enough to stock it. Does not cling to dry patches. Beautiful natural satin matte finish. Shades offered in neutral tones. Suitable to be worn year round. Limited color range available;No options for very dark skin. Contains preservative methylisothiazolinone that’s known to be sensitizing. Squeeze tube packaging is not ideal. you have to use the tube carefully or else too much product comes out. 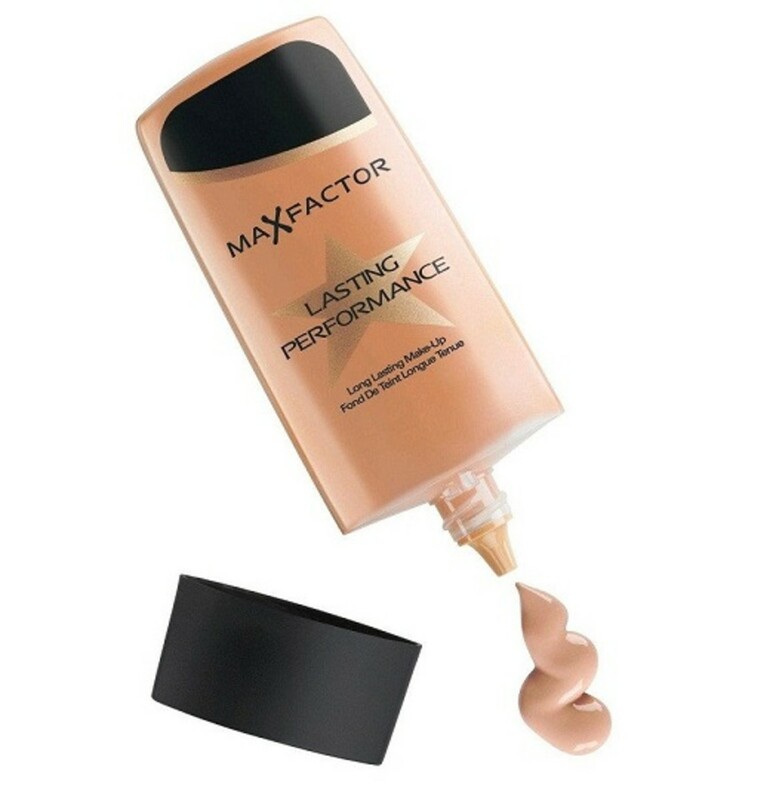 If you want a foundation that looks natural and does not budge no matter how close you get to your man or spend the entire night clubbing, then max factor lasting performance Foundation is for you.It’s touch proof formula will make the foundation last for hours without making your skin look dull or tired.The coverage can be easily built into full thus effectively hiding all the flaws and making your skin appear flawless and healthy throughout the day.The foundation comes in a user friendly plastic squeeze tube and its finish is satin matte. It’s a fragrance free, non-comedogenic product that’s gentle enough to be worn by those with sensitive skin. Good for every skin type if you have hydrated your skin. Thick texture, a little amount will give you decent coverage. Limited shade range;Very few darker shades available. A full coverage foundation that settles into a beautiful natural looking dewy finish while making the skin feel hydrated and energized. The foundation is excellent for use in winter as it will keep your skin moisturized and protect it from drying effects of the weather. In summer if you find it too dewy you can apply powder. One layer of Rimmel lasting finish foundation will give you medium coverage. Adding one or two layers, will give you full coverage, without looking cakey. The foundation does take a little time like 10-15 minutes to dry into a beautiful demi-matte finish. Be patient and do not apply powder to quicken the process. It's suitable for oily skin,but if you are very oily you should use Rimmel stay matte mousse foundation as its more matte and will control oil better. 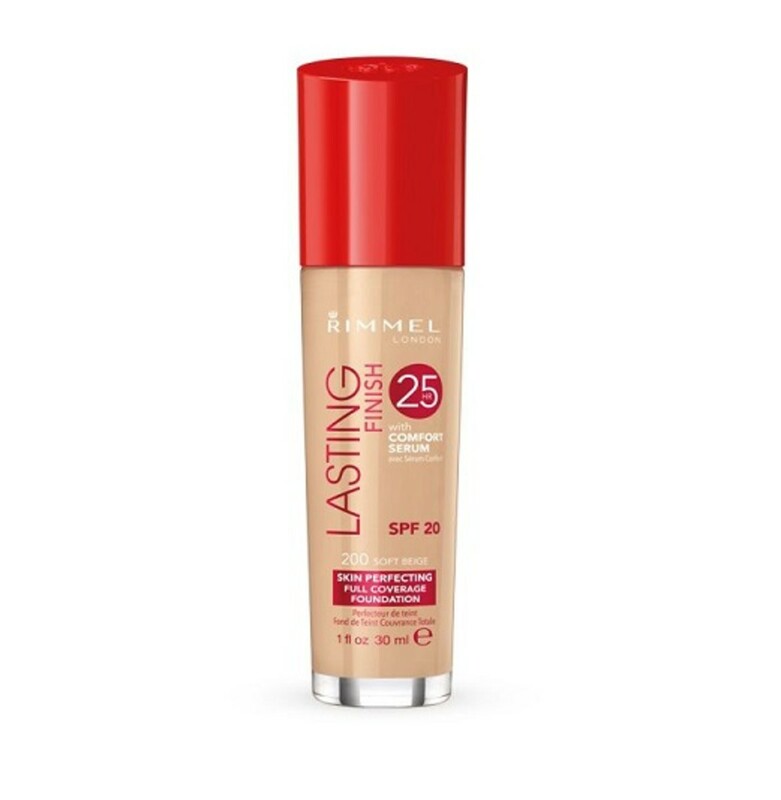 Rimmel lasting finish 25 hour Foundation feels lightweight on the skin and is very comfortable to wear because of comfort serum in it. It’s a perfect every day foundation that is long wearing and also has SPF to protect you from the harmful rays of the sun. Nice packaging; glass bottle with a pump. Limited shade range; offered in just seven shades ranging from fair to light tanned. There are not enough warm tones and dark shades. Feels Tacky when you apply and takes time to dry. This foundation is a dark lady’s dream. You have 14 shades to choose from and you can certainly find your true match. The formula is runny and combines powder, foundation and concealer all into one product that leaves a beautiful matte finish on dark skin. 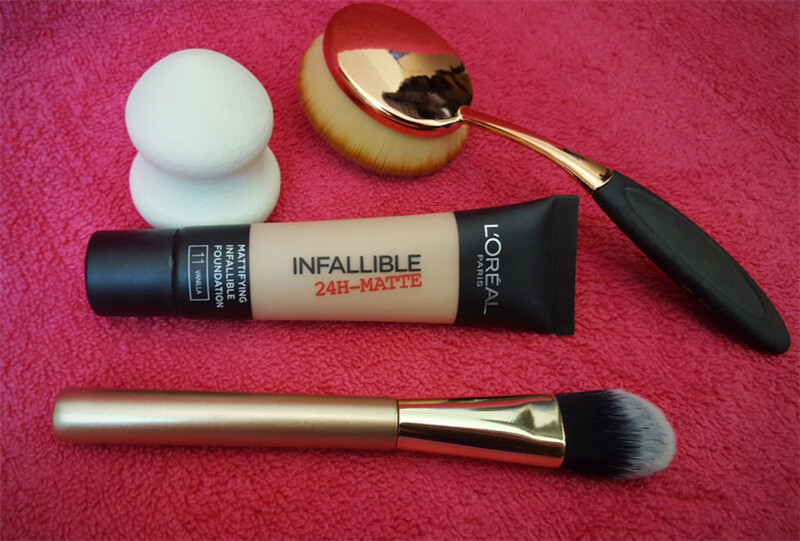 The foundation gives medium to full coverage without making you look overdone. One pump will give you medium coverage, more will give you high . When you apply this foundation, make sure to blend really well. As you blend more, you will achieve a natural even toned look, without sacrificing the coverage. It will be harder for anyone to tell that you are wearing makeup. Cover girl queen collection all day flawless foundation dries quickly so be real swift while blending. You can choose to wear powder after the foundation but even if you skip powder you do not have to worry about touch ups at least for 6 hours. Cover girl queen collection foundation is very suitable for dark oily skin. If you are dark and oily you must try this. Cover girl OUTLAST 3-IN-1 FOUNDATION has the same formula, so if you are fair you should look there. Beautiful matte finish that holds up throughout the day. 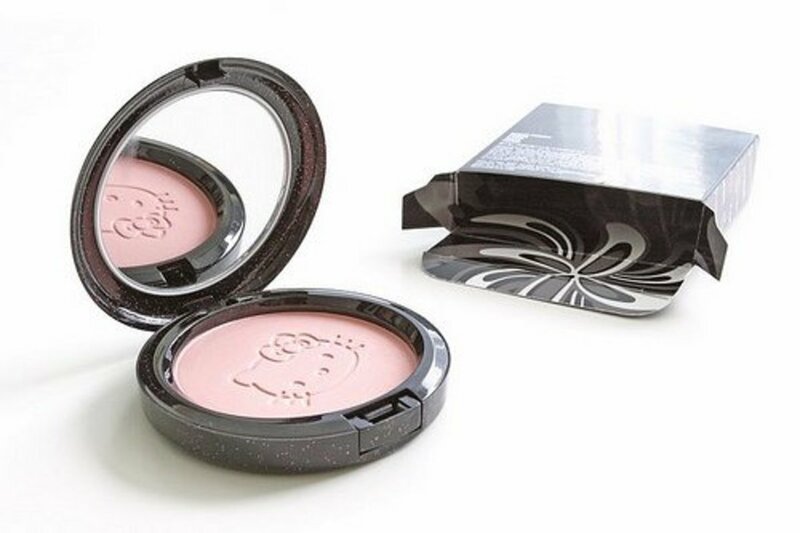 It sets into a beautiful finish that does not need powder. You might have to use concealer if you have super dark eye circles. If you sweat ,it might slide off your face so don’t forget to wear a good primer. Finding the right match can be a bit hard because there’s an inconsistent numbering for dark skin tones. Revlon color stay foundation is for those who have oily skin, want full coverage and live in hot and humid environment. It will stick to your face for more than eight hours. Comfortable, lightweight formula absorbs oil well and controls shine throughout the day. Available in 35 flattering shades, the flawless finish keeps skin looking fresh and beautiful, reducing your need for touch ups to minimal. If you have yellow undertones, be careful while selecting the right shade. Most of Revlon color stay shades are in pink undertones. If you have yellow undertones and buy a shade in pink undertones, it will give a fake, overdone look. Make sure to get a shade that suits not only your skin color but also your undertones .A good match will give you natural, flawless look. So take your time. 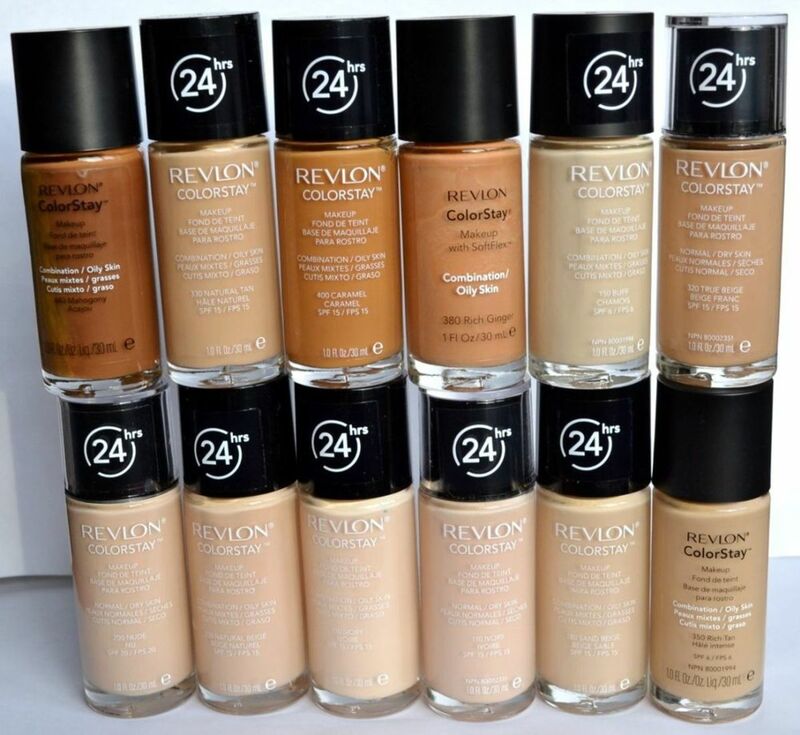 Revlon color stay foundation gives full coverage, you won’t be needing any concealer to hide imperfections. It gives medium to full coverage, but doesn’t feel heavy. Oil free and sweat proof; those women who suffer from foundation disappearing or melting into an oil slick in humidity and heat will really like it. It stays well for 9-10 hours. Keeps skin looking matte and fresh all day. Good for oily/combination skin,the other variant of the foundation is good for dry skin. It doesn’t transfer to clothes and does not oxidize. It smells like paint,but the smell goes away after you put it on. Takes considerable effort to remove. Some women may find it very heavy, but it can be mixed with a good moisturizer to make it less heavy. Finding a shade for yellow undertones can be a bit of a chore. Need to be quick while blending, because it dries fast. What do you think is the best full coverage drugstore Foundation? Are they sold at Walgreen's? maxfactor lasting performance doesn't cover so well, and what about loreal foundations? You are welcome Meg.I'm glad the article has been of help.